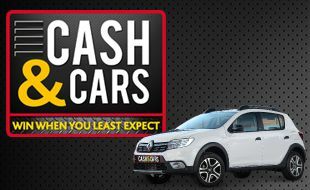 Play the dedicated Cash & Cars slot machines and you could win a Renault Sandero plus R5,001 in cash! 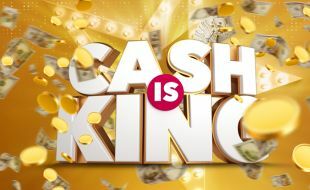 Stand a chance to win your share of 2.7 million in Cash Prizes! 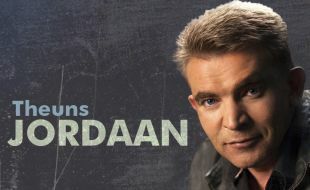 A Theuns Jordaan live performance, is one that should not be missed.